In the German Centre Taicang you can find everything under one roof. Multifunctional premises for conferences and events as well as a broad offer of services create an excellent base for an efficient market cultivation. 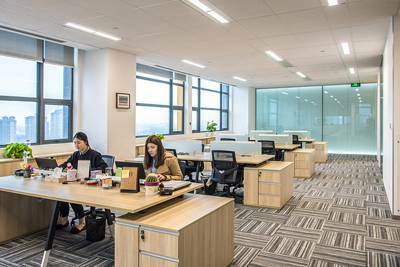 The German Centre Taicang offers you state-of-the-art office space. 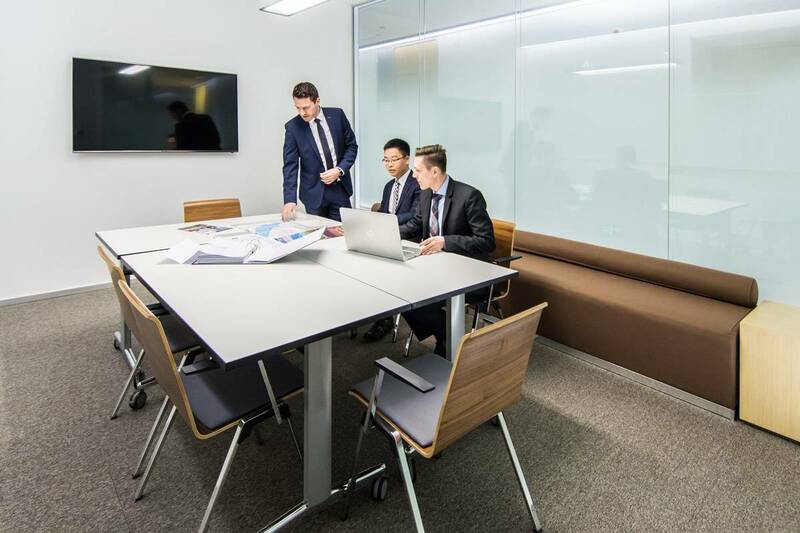 Whether you are a small or medium-sized company or looking for an additional local branch- in the German Centre you will find office space that perfectly suits your needs. Office units are available in start-up size and medium size. In addition we offer flexible office space up to 1.000m². Here you can find more details to our office space and office sizes.